Short bio: Dagmar Abendroth-Timmer is professor for teaching French and Spanish at Siegen University, Germany. Her research interests are interculturality, motivation, multilingualism and reflexive teacher education as well as questions of identity construction, education and learning environments. 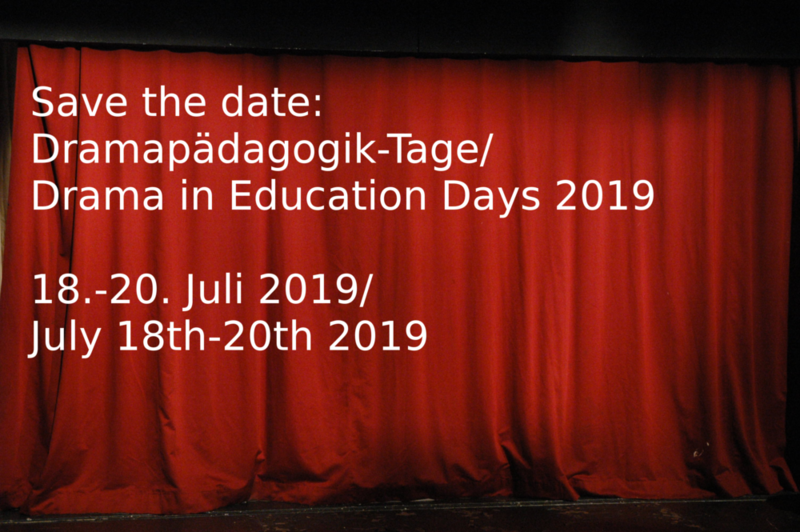 Building on this she introduces aspiring language teachers to methods of drama-in-education in language teaching and simultaneously researches drama-in-education approaches to reflexive teacher education. Abendroth-Timmer, Dagmar (2017): Reflexive Lehrerbildung und Lehrerforschung in der Fremdsprachendidaktik: Ein Modell zur Definition und Rahmung von Reflexion. In: Zeitschrift für Fremdsprachenforschung 28/1, 101-126. Haack, Adrian (2018): Dramapädagogik, Selbstkompetenz und Professionalisierung, Performative Identitätsarbeit im Lehramtsstudium Englisch. Wiesbaden: Metzler. Manen, Max van (1995): On the Epistemology of Reflective Practice. Teachers and Teaching: Theory and Practice 1/1, 33-50. Johnson, Karen E. (1994): The Emerging Beliefs and Instructional Practices of Preservice English as a Second Language Teachers. Teaching & Teacher Education 10/4, 439-452. Lynn Williams: ‘Nothing like a bit of drama to liven things up!’ Making a scene in the ELT classroom. Short bio: Lynn Williams has taught English language and literature for over a decade at a local Swiss grammar school. She also works with aspiring teachers of upper secondary at the teacher education institute of the FHNW in Basel. She is particularly interested in literature in the classroom, assessment issues, and differentiated instruction. Cropley, A. (2001). Creativity in Education and Learning. A Guide for Teachers and Educators. London and Sterling: Kogan Page. Maley A. (2005) Drama techniques: a resource book of communication activities for language teachers. 3rd edn. Cambridge: Cambridge University Press. Williams, L. (2016). Fostering creativity through control: a paradoxical perspective. ETAS Journal Summer Supplement.